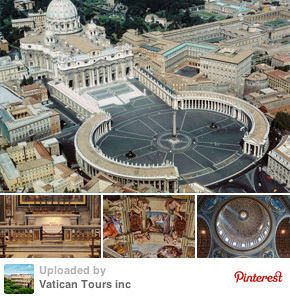 Vatican art and history always leaves profound impression on visitors to Rome. 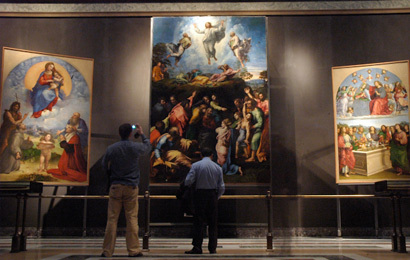 Its art collection including masterpieces of Greek and Roman ancient art, works of Raphael, Michelangelo and Caravaggio, the Sistine Chapel after restorations and St Peter's Basilica attract thousands of visitors every year. Learn with us the meaning behind the art; ask all questions about the Catholic Church, both its history and the present day. Save time and energy as you are being lead by hand by your private Vatican expert. 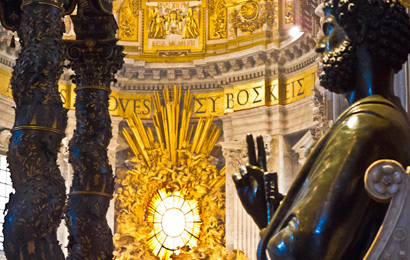 Choose between private and small group Vatican tours. 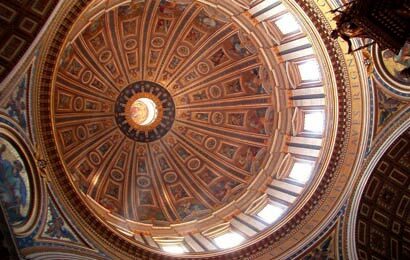 Private Vatican tours are offered by our private guides in English and other 30+ languages. 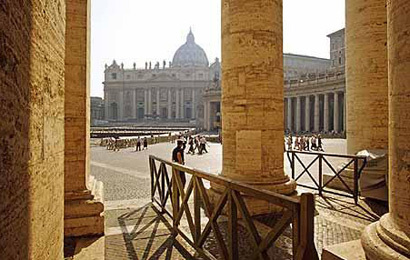 Semi private Vatican tours are offered in English only. Groups are small with eight to maximum fourteen guests. 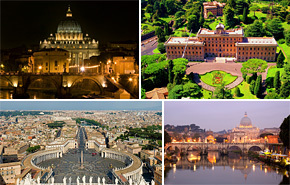 All Vatican tours are offered by licensed Vatican guides with advance Vatican ticket bookings for "no lines" admission. Best tour for guests with limited time. The tour covers all must sees. Private tour allows for customized visit geared to your interest. This is money wise the best deal to see top Vatican sites in a very small group with priority pass admissions and head phones for good hearing included in tour price. 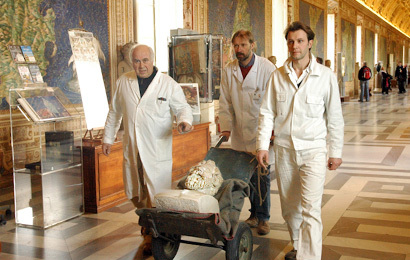 Early morning permit to access Vatican Museums allows for visit of the Sistine Chapel before general public is let in.
" We loved the idea of seeing the Sistine Chapel without the crowds before the Museums got very crowded " Frank Ling Singapure. The tour allowes you to visit the Sistine Chapel and other top sights of Vatican Museums before the official opening time. This is the most definite tour of Vatican City State. With maximum 8 guests only, it feels like a private tour. Vatican Light with kid friendly guides. Essential, unmissable sites. 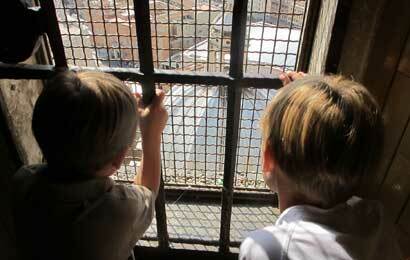 Climbing St. Peters Dome a major attraction. 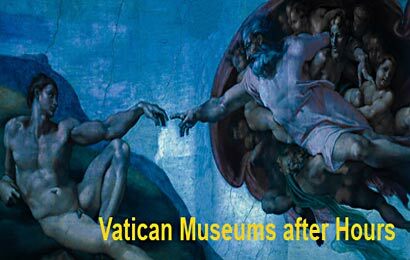 not interested in Vatican Museums which we had seen on previous visit " Murray Chamberlain, York, U.K.